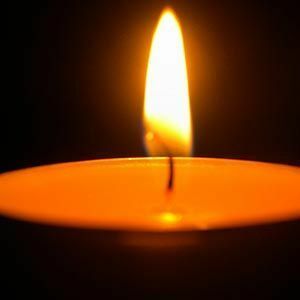 Obituary, funeral and service information for Mary J. (Higgins) Wegner from Salem, Massachusetts. Funeral services by The O'Donnell Funeral Home.